Mallorca chats to Scottish DJ, Chef & Legend, Michael Kilkie about his journey through music while listening back to some of the tracks that inspired him along the way including some of his own productions. Michael talks about his time at Glasgow's legendary 23rd Precinct Record Store, his Tunnel residency and his stunt on Top Of The Pops. Bank Holiday Sunday @ Fantoosh Paisley, 21st April 2019. Mallorca Lee chats to DJ/Producer and all-around nice guy Gordon Tennant aka Suburban Delay about his journey through music while listening back to some of the tracks and artists that inspired Gordon to start making music under various aliases, how Energy Rush came about and his thoughts on the rise, fall and rise again of rave scene. Mallorca Lee chats to rave legend DJ Mark Archer aka ALTERN8 about the man behind the mask and his journey through music while listening back to some of the artists that inspired Mark to start making music under various aliases, how Altern8 blew up in more ways than one and DJ'ing around the planet today. DJ & Producer Mark Sherry has a light-hearted chat with Mallorca Lee about his journey through music while listening back to some of the artists that inspired him to get into Raving, DJ and make music along with some of his stand our releases. Find out how Public Domain came about, his DJ Residence's, productions and solo career DJ'ing around the globe every weekend! Dream Frequency aka Ian Bland chats with Mallorca Lee about his journey through music while listening back to some of the artists that inspired him to start his first band, make music, favourite Raves and how he made some of the 90's biggest piano anthems from back in the day including productions under aliases Quake, Dejure and Dancin Divas to name but a few! The Rhythmic State frontman, Nic Williams chats with Mallorca Lee about his journey through music while listening to some of his favorite tracks and productions from back in the day. Find out how Nic went from listening to dance music in his Tank on the front line of The Gulf War to rocking Rezerection and running from the D.S. and everything in between. Mallorca Lee and special guest Force Mass Motion aka Mike Wells chat about Mike's journey through music while listening to some of his favourite tracks and productions from back in the day. Find out how Mike got into music, his first gigs and how he nearly lost everything in this open and heartfelt episode. Music from Stakka Humanoid, Force Mass Motion, Moby and loads more PLUS news on how you could win our first competition. Welcome to the very first episode of The 1994 Oldskool Show. Host, Mallorca Lee and Scottish Oldskool legend, Joe Deacon sit down for a chat about Joe's journey through music while listening to some of his favourite tracks from back in the day. Find out how the Metro Legend first got into DJ'ing, his early love of Funk & Soul, The legendary Metro residency, Afterparties with Oasis and loads, loads more. Celebrating the 30th Anniversary of the 2nd Summer of Love with a selection of my favourite Acid House trax from the late 80's & Early 90's. All these tracks feature the Roland TB303 bassline which pushed house music forward creating the foundation of what you now know as Dance music. Featuring the creator DJ Piere, Armando, Joey Beltram, Adonis, Phuture, Jack Frost and many more. WARNING: THIS ACID MIX IS ONLY FOR THE HEADSTRONG. Don't forget to LIKE / SHARE / Subscribe on iTunes or Podbean. Celebarting 8 years on air, welcome to episode 77 of my XL Podcast ! Episode 77 is jam packed with tried and tested tracks that refelct the various sounds and styles I play along with some of my latest productions. Tracks from Julian Jeweil, Spektre, Scot Project, Mark Sherry, Mallorca Lee, Stephen Kirkwood, David Forbes, 2nd Phase, Richard Durrand AND LOADS MORE ! Available on iTunes, Podbean and all good portals. Welcome to THE BEST OF NOTNORMAL 2017. Dont forget to LIKE / SHARE / Subscribe on iTunes or Podbean. All tried & tested tracks that refelct the various sounds and styles (techno, House, Big Room) played at my monthly NOT NOR MAL club nights. Featuring CamelPhat, Tom Staar, Fedde Le Grand, Don Diablo, Cajmere, Bingo Players, D.O.D. Dannic, Dzeko, Bassjackers AND LOADS MORE ! Welcome to NOT NOR MAL vol.08 of my XL Podcast. Dont forget to LIKE / SHARE / subscribe on iTunes / Podbean and leave a review. Episode 75 is packed with 12 upfront tracks that refelct the various sounds and styles (techno, House, Big Room) played at my monthly NOT NOR MAL club nights. Featuring Cristoph, Eric Morillo, Inner City, Eli Brown, Carol Cox, Brohug, Damien N-Drix, Sunstars, Sagan, Firebeatz, Hardwell, Nervo and Oomloud. 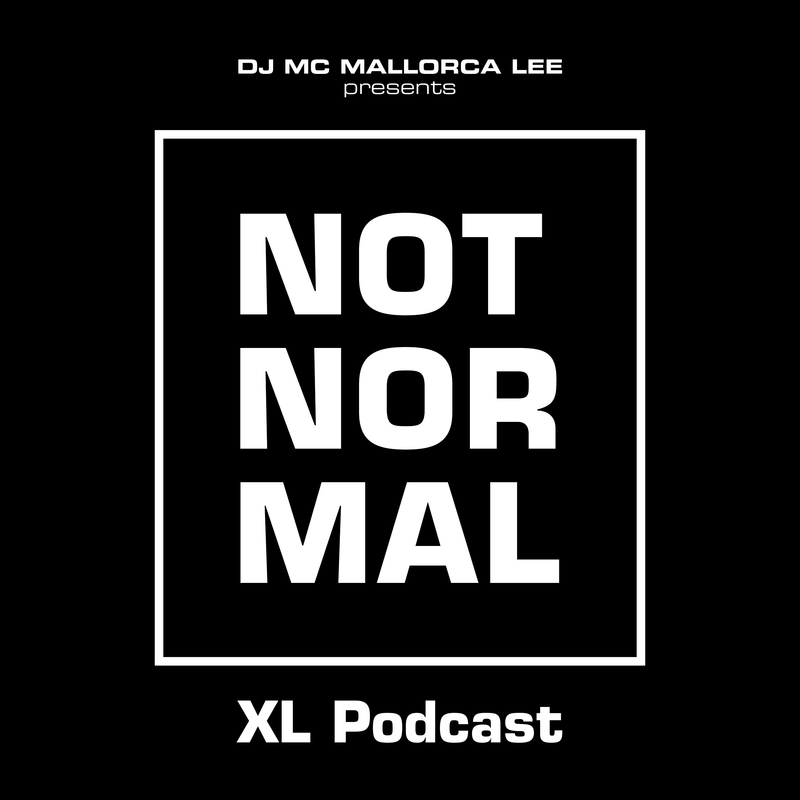 Welcome to NOT NOR MAL vol.07 of my XL Podcast. Episode 74 is packed with 12 upfront tracks that refelct the various sounds and styles (techno, House, Big Room) played at my monthly NOT NOR MAL club nights. Welcome to NOT NOR MAL vol.05 of my XL Podcast. This episode is packed with 12 tracks that refelct the various sounds and styles played at my monthly NOT NOR MAL nights across the country. Moster tracks from CamelPhat, Ferreck Dawn, Alex Kenji, Frank Caro, Tom Starr, Twoloud, Jamis, Skrillex, Bodyrox, Dzeko, Mr,Black and Timmy Trumpet. Beduin London has just been added to the rosta - next date 25th August 2017. Welcome to NOT NOR MAL vol.04. of my XL Podcast. Episode 71 is packed with 12 tracks that refelct the various sounds and styles played at my monthly NOT NOR MAL nights in London, Paisley & Stirling. Join me on the FIRST FRIDAY of every month at Dusk, Stirling & The FIRST SATURDAY of every month at Fantoosh, Paisley. Beduin London has just been added to the rosta - next date 30th June 2017. Episode 70 is packed with 12 tracks that refelct the various sounds and styles played at my monthly NOT NOR MAL nights in London, Paisley & Stirling. Everything from W&W to Slam including my brand new single NEED TO CONTROL with David Forbes - so TURN IT RIGHT UP ! Welcome to NOT NOR MAL vol.02. of my XL Podcast. Episode 69 is packed with 12 tracks that refelct the sound and styles of my monthly NOT NOR MAL nights in Scotland, so TURN IT RIGHT UP ! Welcome back to my XL Podcast, this is NOT NOR MAL vol.01. Episode 68 is packed with 12 tracks that refelct the sound and styles of my monthly NOT NOR MAL nights in Scotland, so TURN IT RIGHT UP ! HAPPY NEW YEAR TROOPS, I sincerley hope 2016 was kind to you and your and that 2017 will be even better. This massive Reunion kicks off at 8PM with another 2001 sound and light production as all the DJ's celebrate the years Classic Trance Anthems ruled the world. Make sure you TURN IT RIGHT UP ! Copyright © 2019 MLXL. All rights reserved. 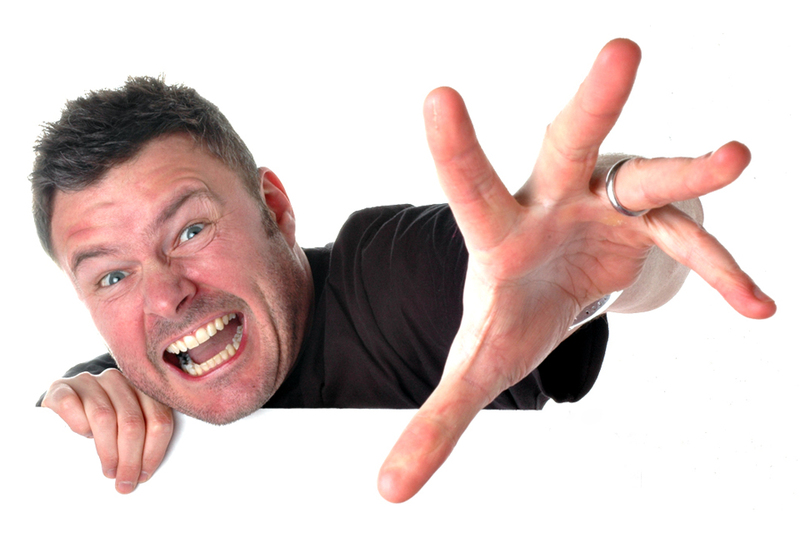 Scotland’s DJ MC Mallorca Lee talks to legendary producers and plays some the biggest tracks in House, Trance and Techno. Turn it right up !